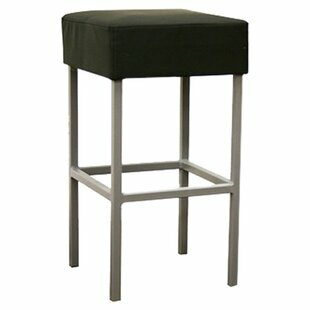 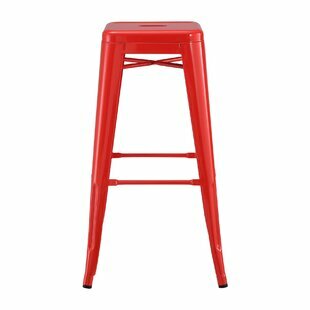 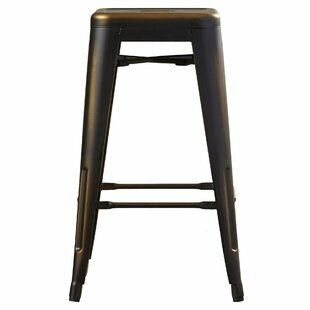 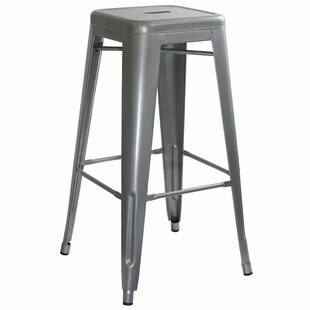 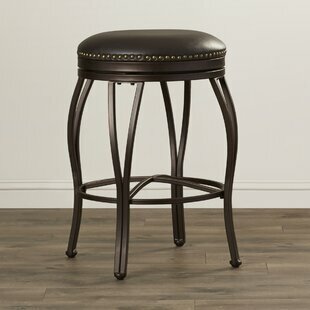 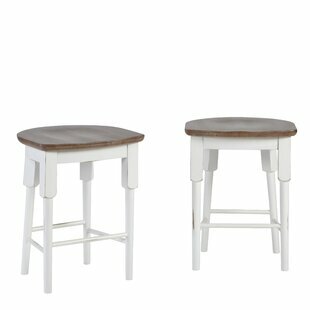 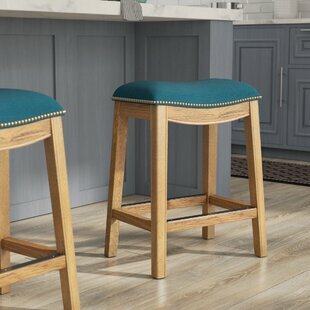 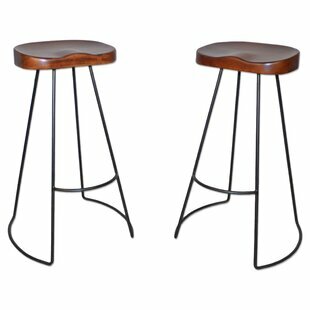 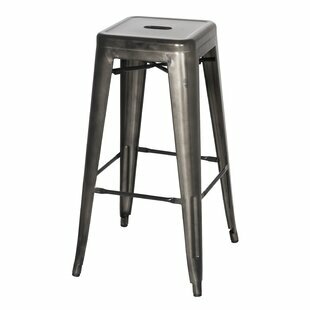 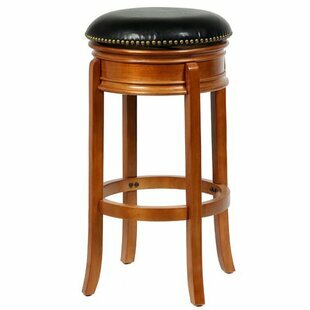 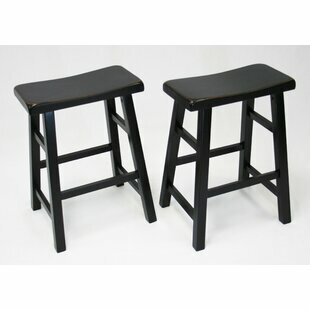 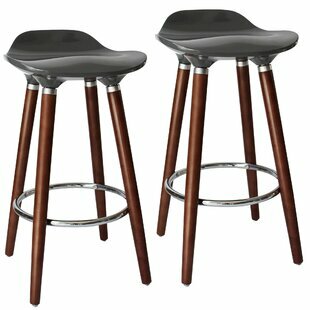 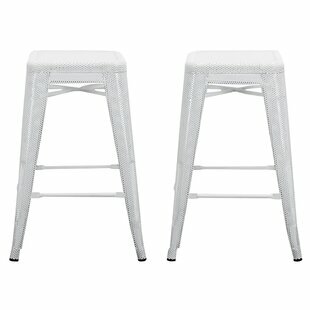 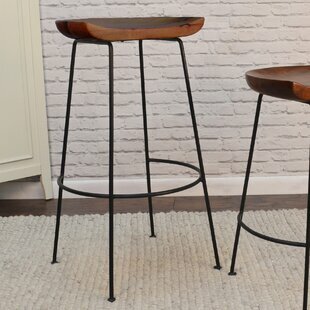 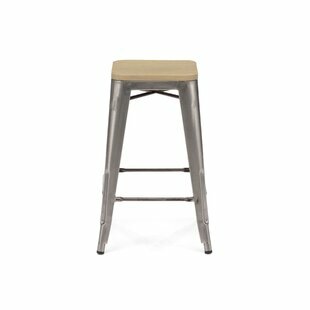 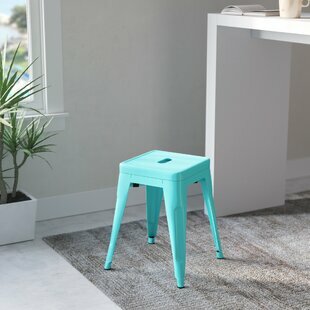 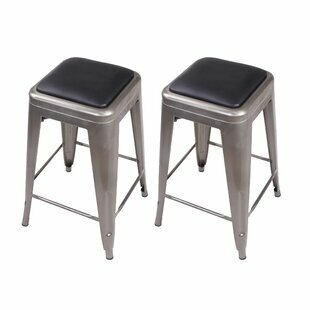 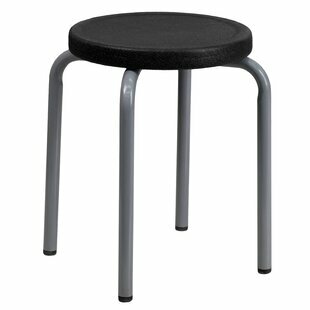 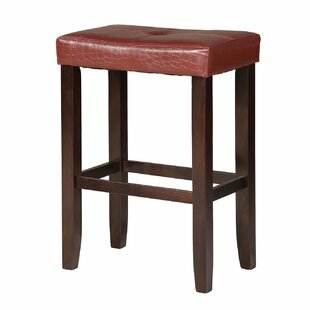 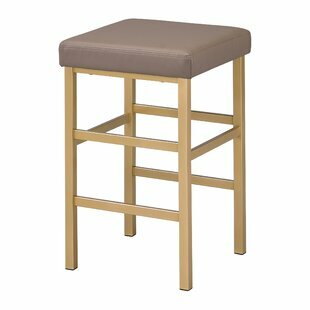 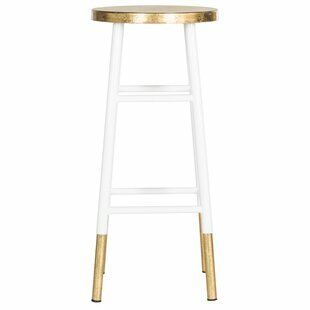 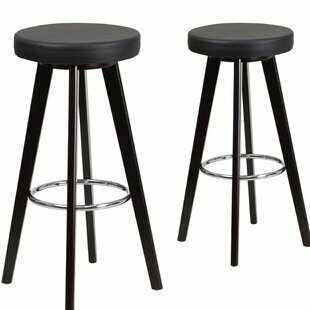 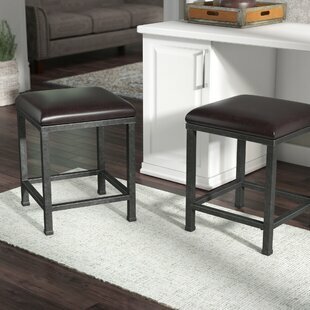 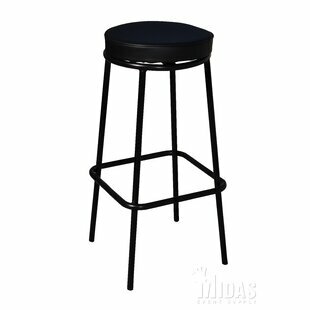 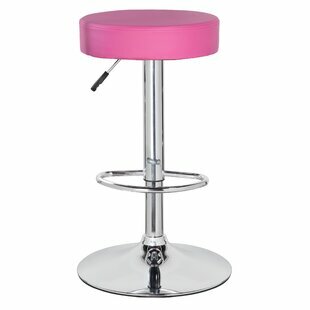 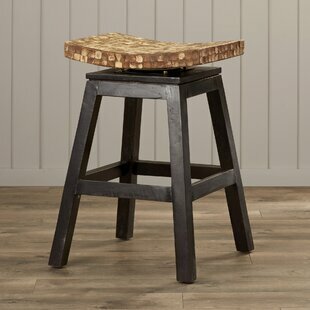 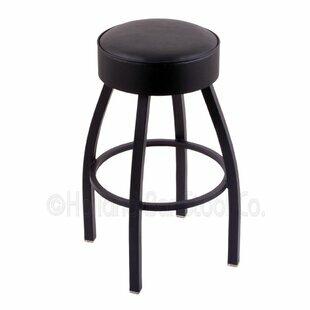 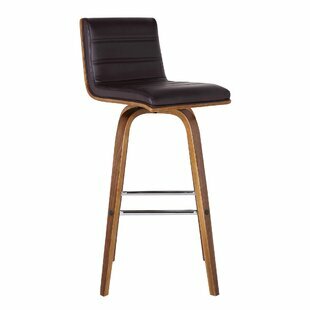 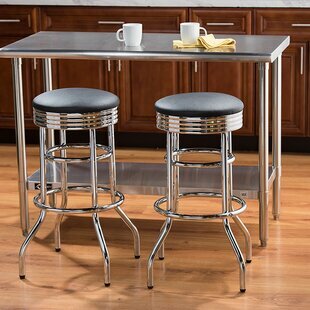 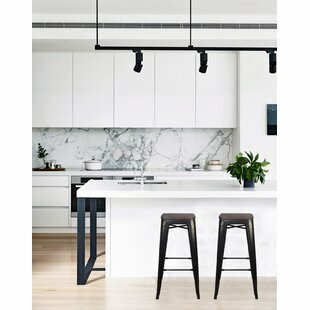 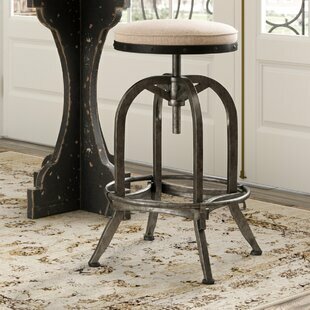 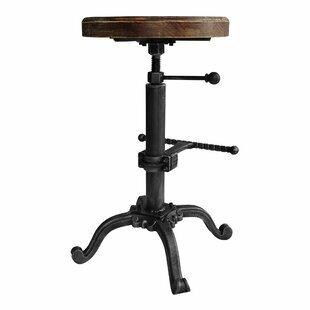 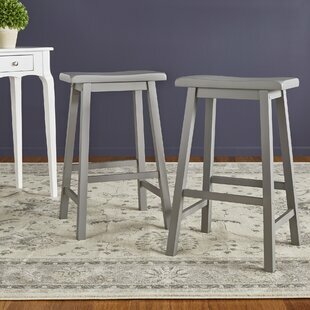 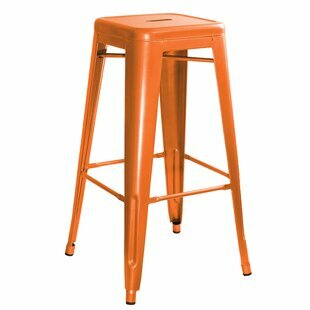 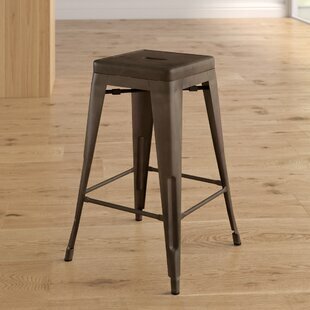 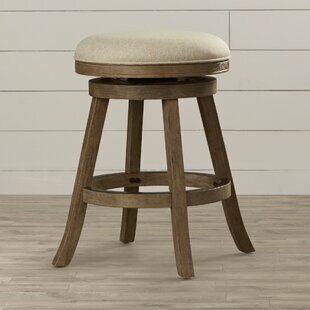 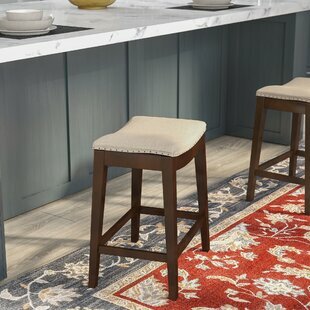 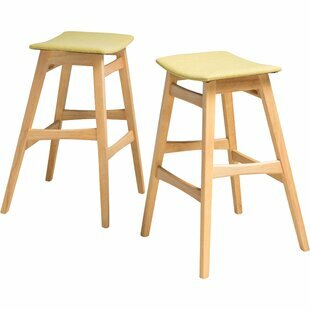 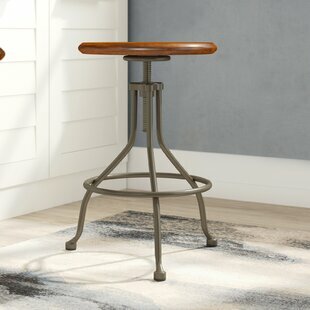 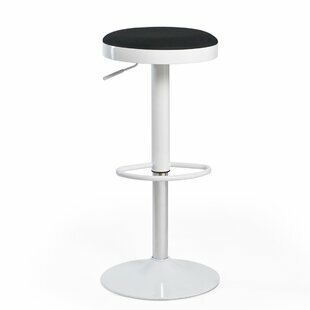 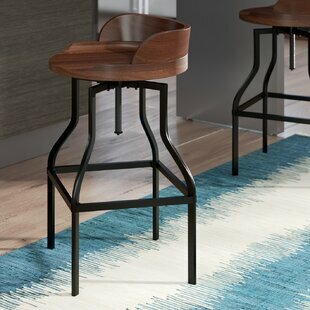 Charming farmhouse gets a modern update with this beautiful backless 30.25" bar stool. 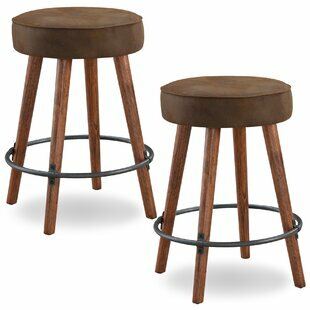 Pairing wood with metal, it brims with rustic factory-inspired flair. 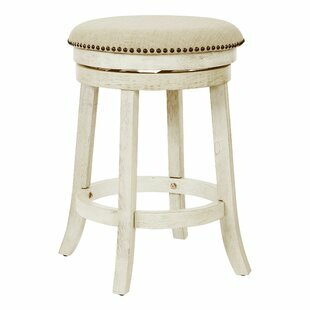 Crafted of solid mango wood, its saddle seat is contoured for extra comfort while a glossy distressed finish adds upscale style. 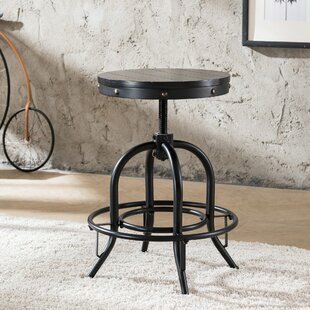 Featuring a round openwork design, its base is constructed of iron that has been textured powder coated in black. 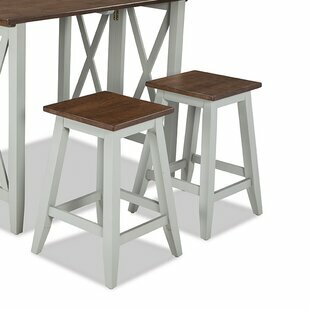 A classic piece isnt just simple, its an opportunity to create something stunning! 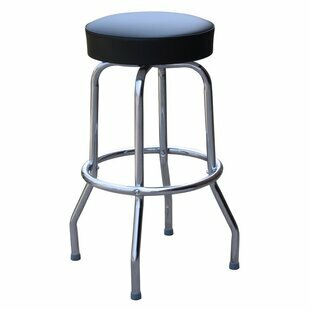 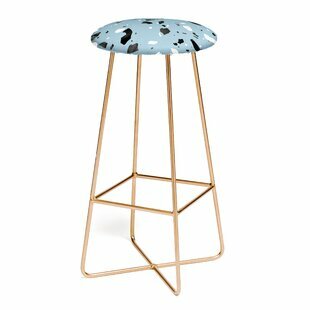 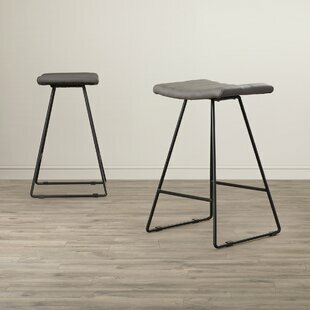 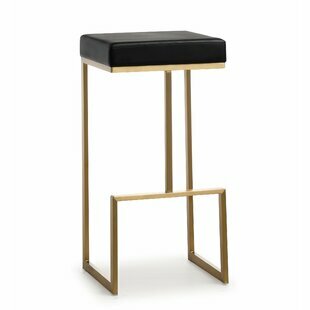 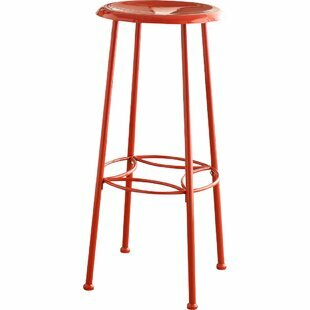 Hand-forged of steel and finished with a glossy solid finish, the Betty 30" Bar Stool is a blank canvas for your design ideas.